Seeing how much it would cost, studying abroad may seem a little too out of hand to some people. When, as a matter of fact, funding for studying abroad is not that complicated these days. There are many scholarship opportunities out there that are waiting for you to be taken. Although getting a scholarship is competitive, it doesn’t mean that there is no hope for you to get one. 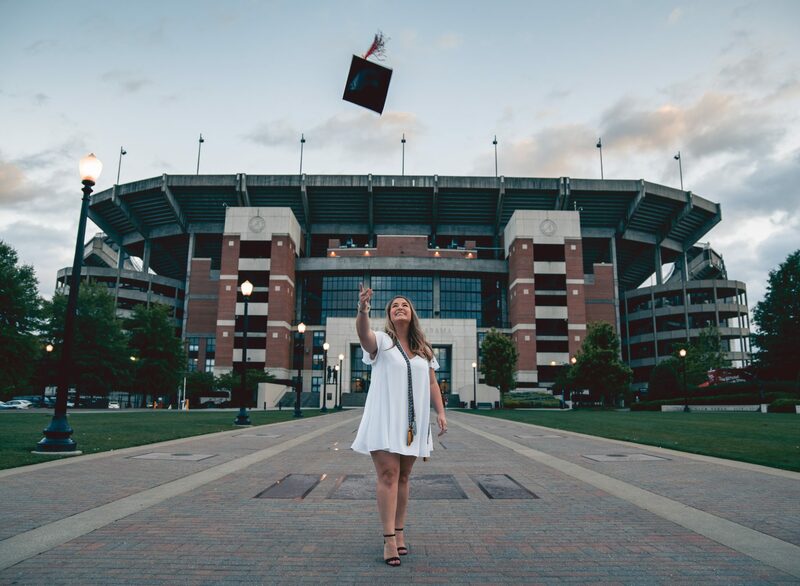 United States is well-known as one of the best study destinations in the world, yet it is also known as one of the most expensive nations in which to pursue higher education. Nevertheless, it shouldn’t hold you back from pursuing study at a U.S. university. Anyone can accomplish their dreams to study in the U.S. with the help of free scholarships in U.S.A. Here are some of the most prestigious full scholarships you may be eligible to apply for. Everyone around the world deserves the chance to study abroad, even those who can’t afford to pay for their own education. A number of scholarships are offered to support students’ education. These scholarships may vary from partial to full scholarships and from regional to international scholarships.